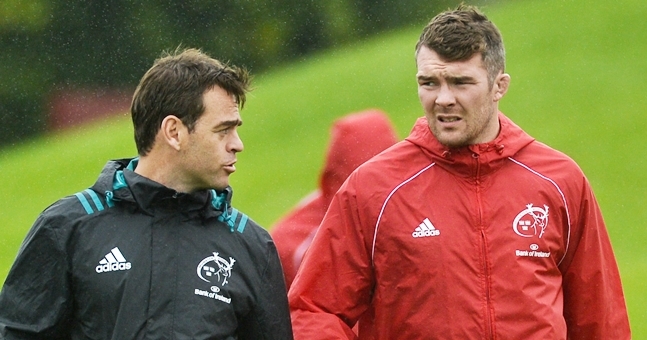 Munster Rugby head coach Johann van Graan triggered a new two-year contract extension on Monday that will keep him in Limerick until June 2022. 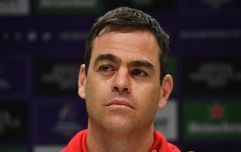 The South African has guided Munster to two Champions Cup semi-finals and a PRO14 semi-final since succeeding Rassie Erasmus as head coach last season and he richly deserves his contract extension, however, his appointment was initially met with skepticism from some quarters. "Van Graan? Sounds like a German battleship sunk in the mid-Atlantic during the Second World War with all hands on deck." That's the opening line. I'll spare you the rest but you can probably fill in the blanks from there. Van Graan actually sounds like a very polished professional and his record thus far speaks for itself with Munster as he boasts a 68% win record with the province with 32 wins, two draws and 13 losses in 47 games in charge. Erasmus shades him with a 76% win rate in 43 games at the helm with both men above Munster's all-time win percentage of 66% if that serves as any kind of barometer. Erasmus has the better record but the numbers are actually quite similar. Under Erasmus, Munster scored 26.88 points per game and conceded just 15.48 points per game while under van Graan they have scored 26.31 points per game and conceded just 16.04 points per game. 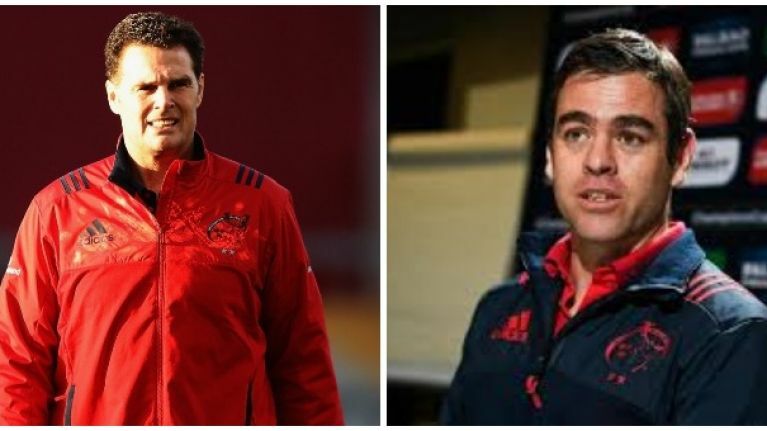 Munster are still a very similar team to the outfit that they had under Erasmus, albeit with the loss of Simon Zebo and the additions of Tadhg Beirne and Joey Carbery, but the difference so far is that they have lost more tight games under van Graan. If you look at Munster's 13 losses under van Graan, 10 of those losses have been by eight points or less.  They have only been beaten soundly by only Cardiff (37-13), Glasgow (25-10) and Leinster (24-34) over the last two seasons. Under Rassie Erasmus, only four of nine losses were under eight points or less but nine of his 33 wins were by eight points or less compared to van Graan who has 10 of his 32 wins by eight points or less. Munster have been a very competitive outfit under van Graan and a couple of tight losses is ultimately the only real thing that has separated the two during their respective stints in Limerick, and while van Graan's sides have been edged out a few times over the past two seasons, their recent 17-13 win over Edinburgh away from home kind of overshadows some of the losses given the significance of the game. No one will really care for the additional losses too much if Munster can win a PRO14 or Champions Cup title this season. The numbers largely bode well for van Graan but the input of his players are also important. Do the players actually buy into what the coach is trying to peach? For the most part, his players past and present, seem to really respect his ability but also his character. Eben Eztebeth: From a professional point of view, Johann is an unbelievable coach. Very detailed and dedicated. He is an even better person. I have been working with him for the past six years and we clicked immediately. For his primary job, he is massively knowledgeable. Conor Murray: I’ve been through quite a number of coaches at Munster. I’d be lying if I told you that it wasn’t frustrating because to look at Ireland, for a minute - I know we’ve had Joe for such a stretched period of time, immediately we won a Six Nations but he has built us in to a fantastic squad. A squad that knows exactly what they are about, and that’s what we are searching for at Munster. He seems to be very much a coach that is there for his players. He turned up in Edinburgh to congratulate Joey Carbery after his match winning display against Scotland during the Six Nations. He said he wouldn't place blame on his players after their worst performance of the season last year against Racing in a Champions Cup semi-final. He joked with Rory Scannell about his moment coming before his long range, match winning drop goal against Glasgow earlier this season. His actions are also supported by his words. Here's what he said on the best piece of advice he was given as a coach at a PRO14 Q&A last year. “The most important thing is think before you do. That’s something I try every day of my life. “A coach once told me this that ‘you are going to have boys some day and you must treat your players the way you want people to treat your boys’. “I always keep that in mind that I want to treat my players like they are my own kids or someone else will treat your kids in a certain way too. 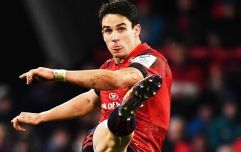 He may sound like a sunken German battleship to some but for Munster he's the commander-in-chief and he has their ship sailing in the right direction again.